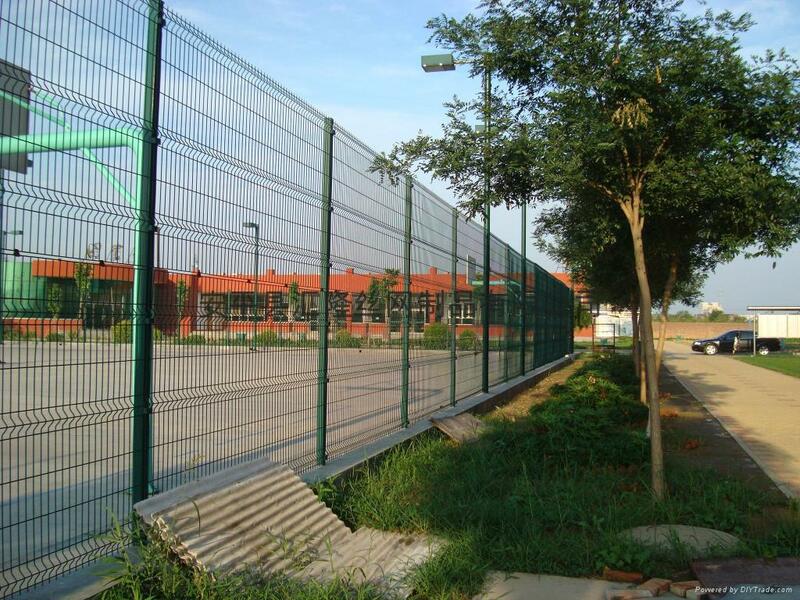 custom_attr9︰ Welded Mesh Panel fencing is available in height from 900mm to 5200mm, with various apertures/panel sizes. 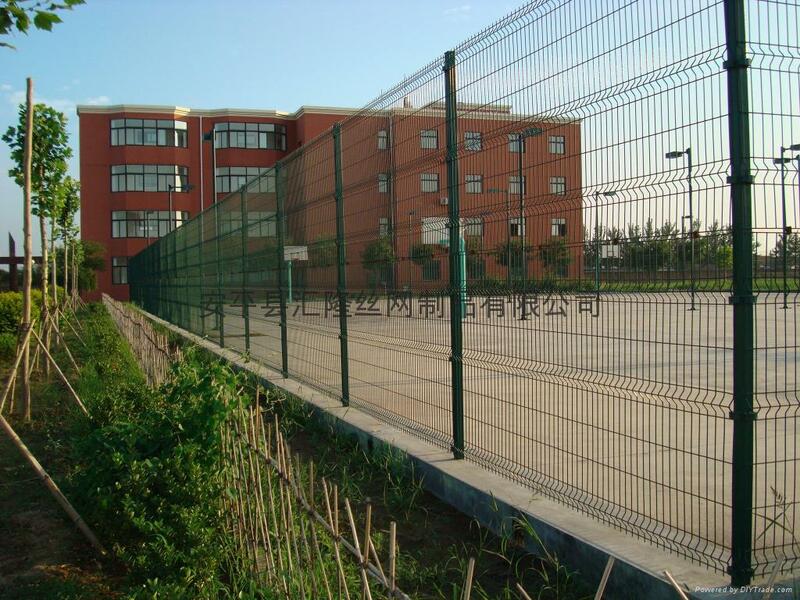 It can be galvanised only or polyester powder coated to a colour of your choice. 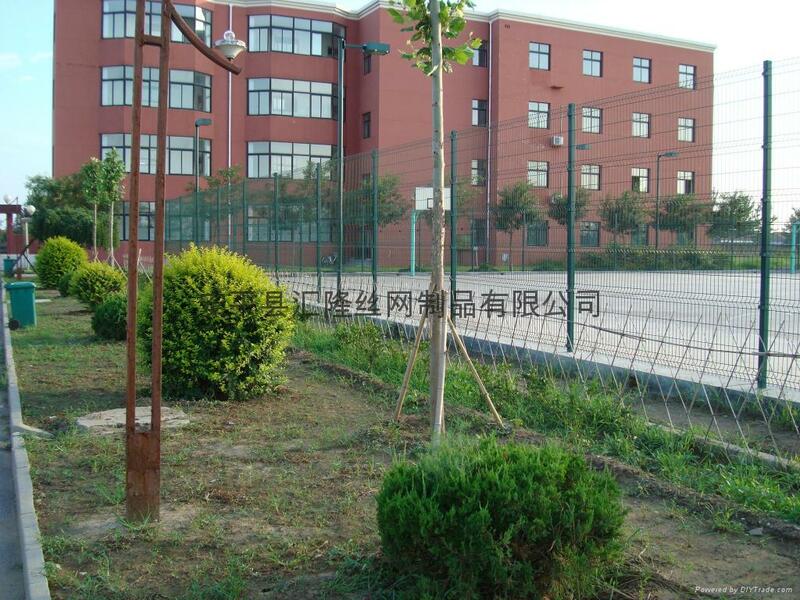 It provides a wide range of aplications Commercial, Sports, Demarcation, High Security Anti-intruder etc.